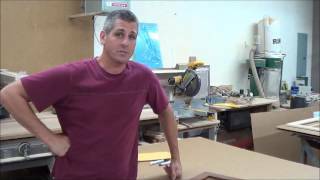 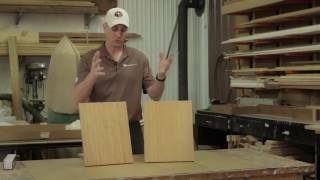 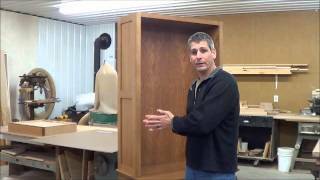 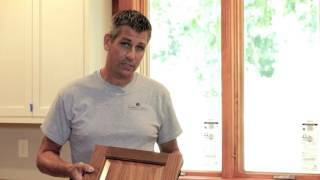 This video shows the affect of light on Cherry and discusses some of the challenges of working with America's favorite wood specie. 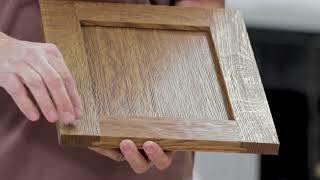 Conestoga's Weathered Grain option to give a 'reclaimed wood' look. 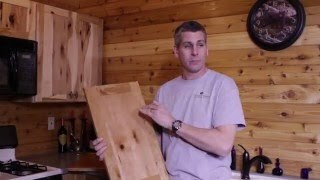 What is the Rustic option and what species of wood are available in Rustic? 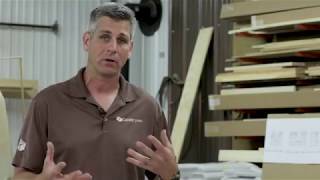 A critical explanation of what to expect when you order custom woods in Conestoga's RTA cabinet program. 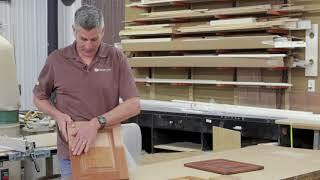 One of Conestoga's most amazing finishes is its aged 'farmhouse' feeling Heirloom treatment. 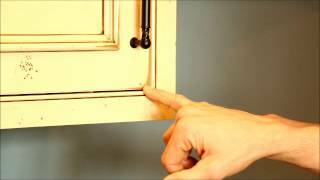 This video shows what you get with Heirloom finish option. 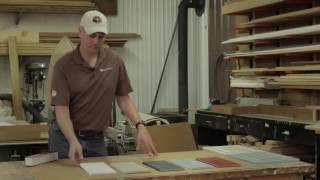 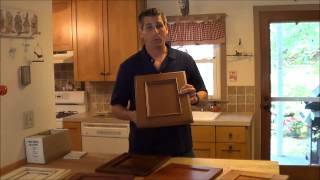 An explanation of our wood finishes (stains, paints, glazes) and how to procure a sample for your review.